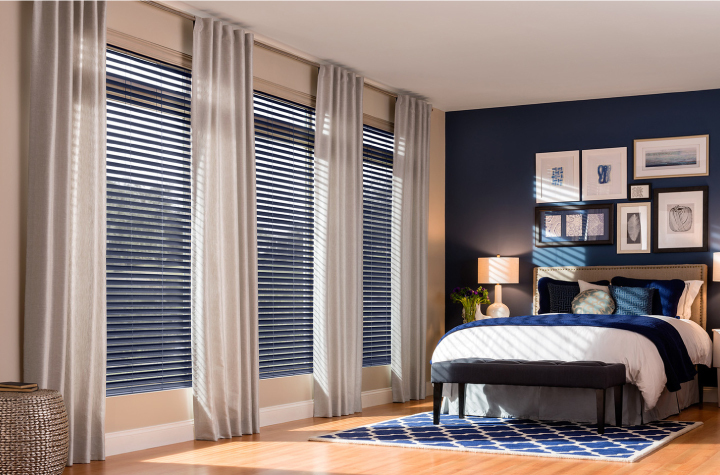 Welcome to Channel Blinds, Jersey’s longest established sunblind manufacturer. family owned and run for over 60 years we are able to offer you our extensive knowledge and expertise in all manner of window security and solar control. Window decor can make the biggest statement about the surroundings you choose to live in. whatever type of decor you opt for in your home, be it traditional or modern here at channel blinds we offer a wide range, made to measure. Whether corporate, commercial or private we will survey, manufacture and install only the best from our vast range of internal and external shading and security products. Whatever type of blind you would like, at our showroom you will discover an immense choice of fabrics and designs to compliment your home or business. alternatively we will be happy to visit your home or business premises to discuss your requirements. For a friendly and effective service you need look no further, browse our website and give us a call on 01534 484141 or complete our contact us form and we will be in touch.